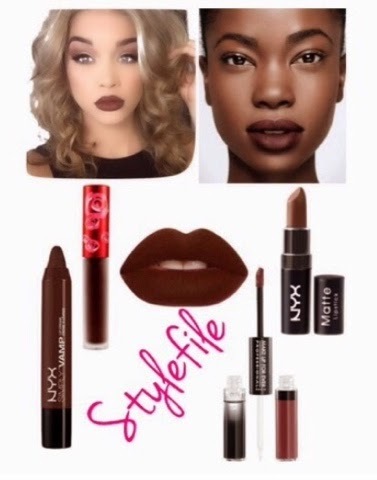 Tanea Moniquex | Celebrity Entertainment News, Fashion, Music and Advice: TMX Style File: "Brown Lips"
To achieve the best look start off with a clean, moisturized lip. From there line your lip with a liner matching the color of your choice which also eliminates bleeding. 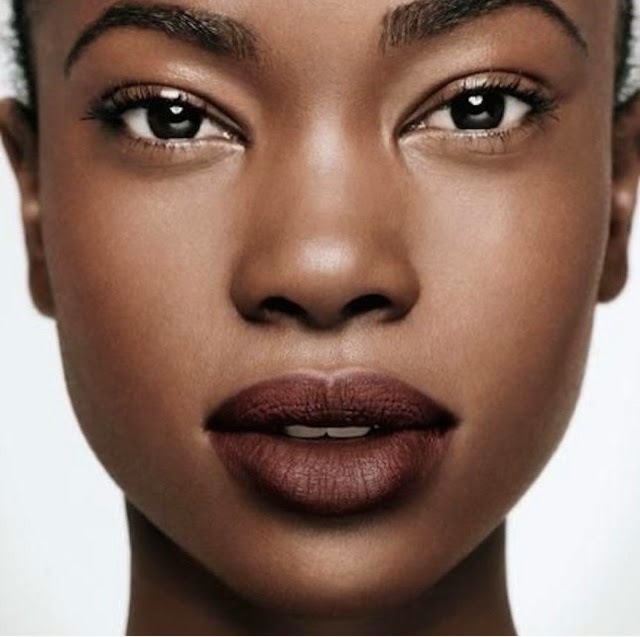 After that fill those lips in and if you're looking to go the extra mile, clean up around your lips with concealer and a small brush for the perfect brown pout.